After the unexpected and shocking end of Marvel Studios Avengers: Infinity War, the fans were eagerly awaiting for Avengers 4. Marvel Studio has launched the trailer of Avengers 4 with it's release date and title Avengers Endgame. 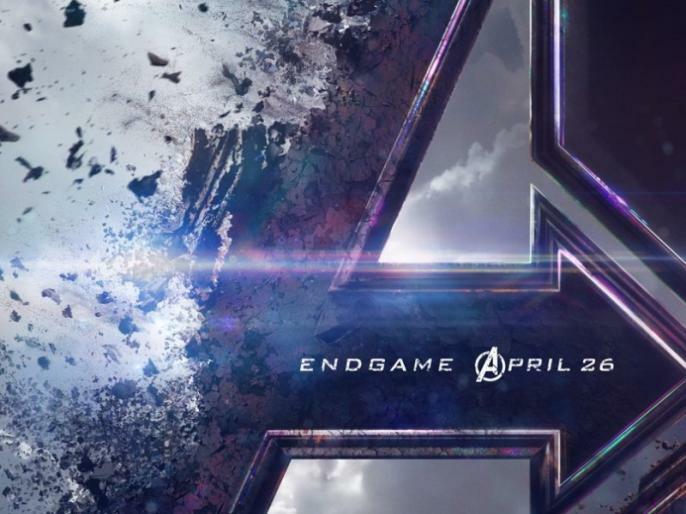 Watch the trailer of Avengers Endgame by Marvel Studio and Know the release date. Avengers series में काम करने को तैयार हैं दीपिका पादुकोण, मगर रखी है ये एक शर्त!